10x Genomics, a Pleasanton, Calif.-based leader in the genomics field, acquired Epinomics, a developer of epigenetics solutions. The acquisition will give 10x Genomics ATAC-seq technology and fundamental IP to accelerate discoveries and further research in epigenomics. 10x Genomics will immediately integrate Epinomics’ proprietary epigenetic technology into its Chromium Single Cell ATAC Solution, which is expected to launch by the end of this year, offering researchers and pharmaceutical companies tools to understand biological mechanisms. Led by Serge Saxonov, CEO and co-founder, 10x Genomics builds tools and applications that leverage advances in sequencing along with innovations in hardware, chemistry and software to accelerate the understanding of new biology and disease. Its customers have already analyzed over 130 million single cells, broadly equivalent to sequencing 18,000 human genomes. 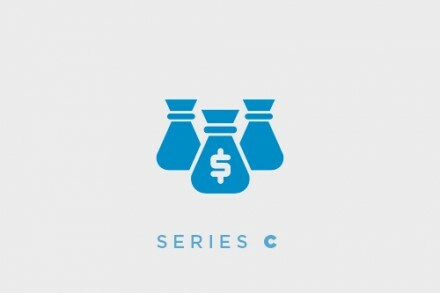 Founded in 2012, the company is backed by Venrock, Softbank, Foresite Capital, Fidelity, and Meritech Capital. Epinomics was founded by the team that developed the ATAC-seq technology, which measures and understands the epigenome. Its technology and analytics platform has been adopted by scientific institutions and commercial organizations. 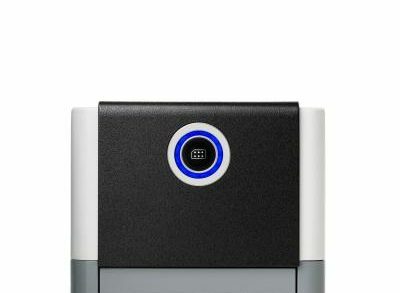 Led by Howard Chang, professor of Dermatology and Genetics at Stanford University School of Medicine, co-inventor of ATAC-seq and the company’s scientific co-founder, Paul Giresi, a co-inventor of the ATAC-seq technology, and Fergus Chan, co-founder and CEO, Epinomics is backed by venture capital firms Lightspeed Venture Partners, Felicis Ventures, and Founders Fund. Chan, Giresi and the Epinomics team will join 10x Genomics immediately. 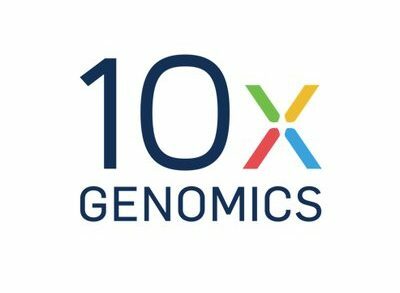 The scientific co-founders, Chang and Will Greenleaf, assistant professor in Genetics at Stanford University School of Medicine and co-inventor of ATAC-seq, will join as scientific advisors to 10x Genomics.